Beautiful Art Deco period home. 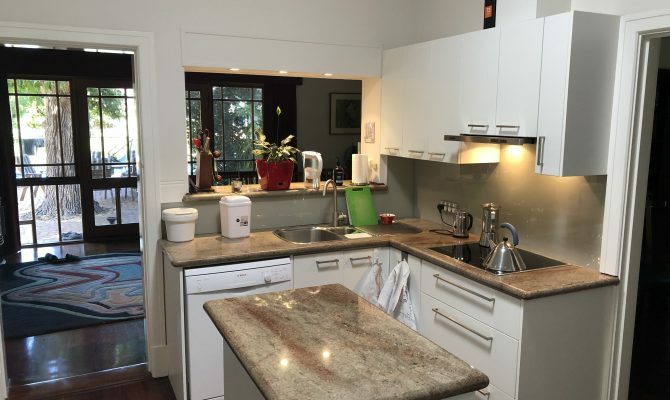 It provides a safe peaceful and quiet space in Perth suburbs. The house is fully insulated and surrounded by trees with shaded areas all of which keep the interior area cool in summer and warm in winter. The home also has heaters, ducted air conditioning and fans for extra comfort. Perth is a vibrant, relaxed, outdoorsy kind of city. 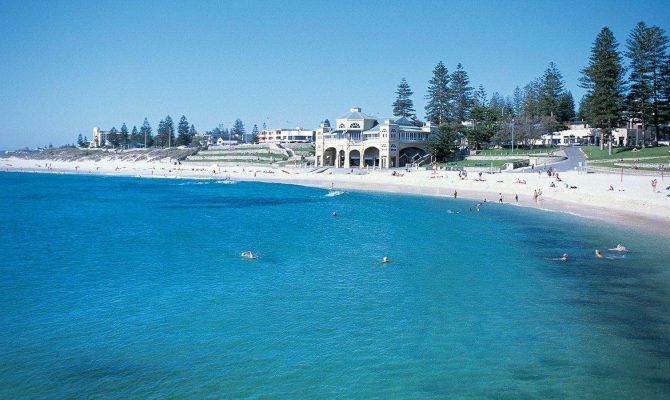 Perth and Fremantle both have easy-going vibes with a love of the great outdoors – explore cosmopolitan Perth and the historic port city of Fremantle. 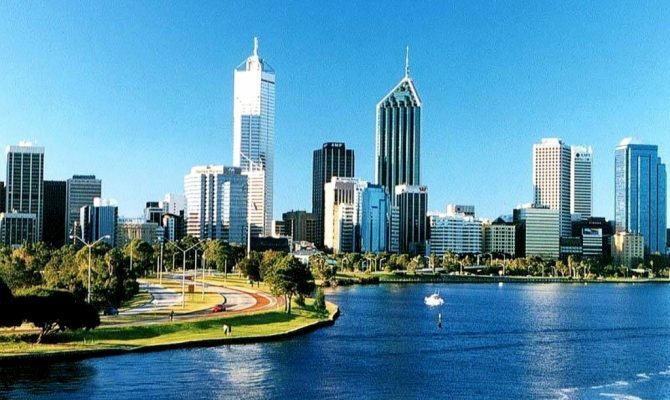 With 279 days of sunshine a year, Perth is the sunniest city in Australia. Close to the coast and within driving range of many top Australian natural attractions such as the Pinnacles and Wave Rock, it’s a fantastic place to explore. 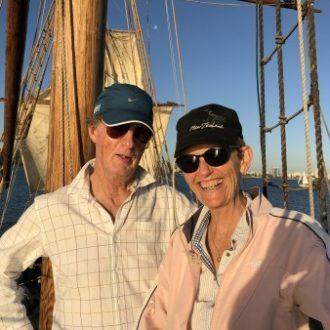 You can choose walking in the treetops at Kings Park botanical gardens in Perth, strolling along the white sands of Cottesloe Beach, exploring Fremantle the historic port town with a whole lot of character there is lots to see and do. Relax on the nearby beaches or take a river cruise to sample some of the local superb wines from Swan Valley are some of the may options available. 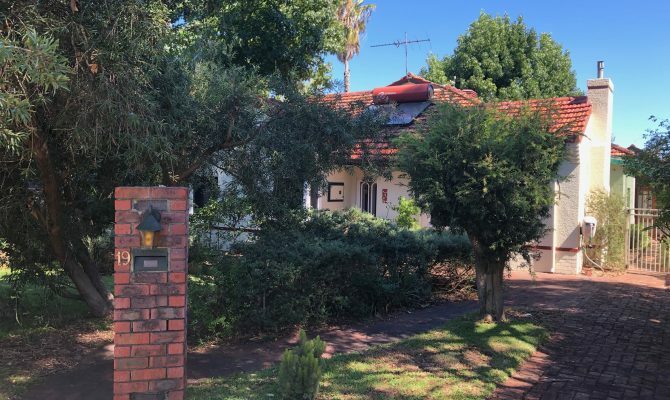 The home is located within easy access to Perth Airport and very close to the main freeway entrances. Perth City is an easy 10 minute trip away. 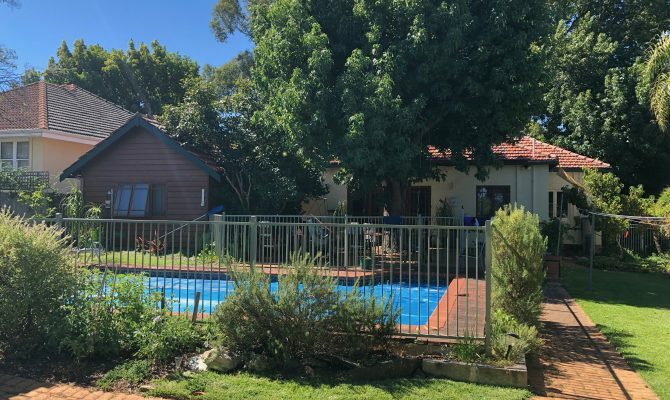 The home is also close to the Swan River with scenic walks and occasional sightings of dolphins and black swans. There is an excellent shopping centre within easy walking distance and many cafes, restaurants, a great pub and a beautiful art deco theatre. There is a lovely cafe at the bottom of the street which is open from 6.30am as well as a great fish and chip shop and a small grocery store. 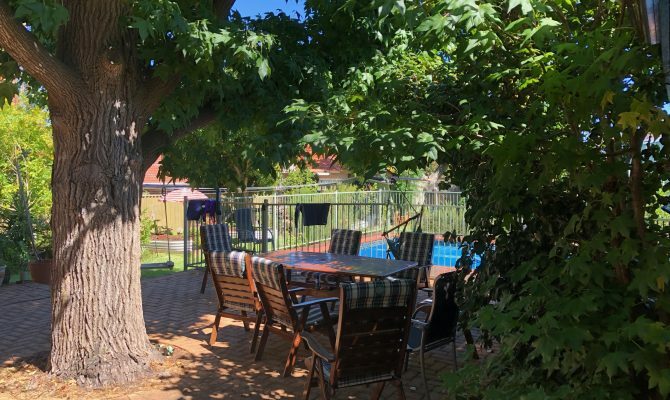 Our home is very close to Curtin University - 10 minutes by car and easily accessible by public transport - making it an ideal location for students and their family to stay when attending graduation ceremonies or returning for other University events. 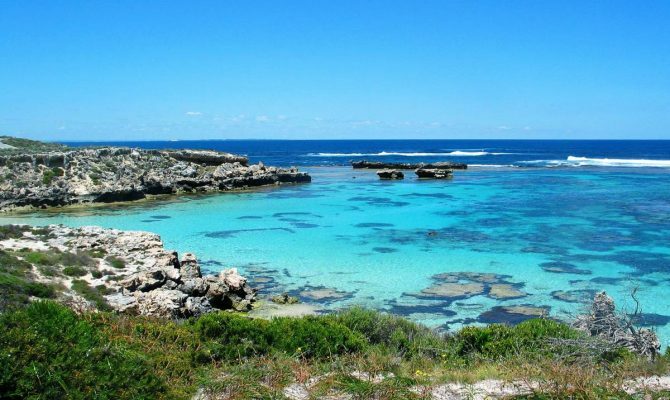 Our home is just a short ferry trip away from Rottnest Island - about 30 minutes from Fremantle or about 1 hour with a Swan river cruise from Perth. 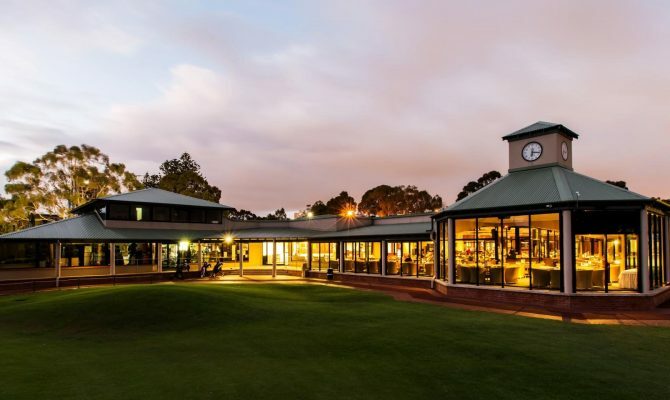 Close to Royal Perth Golf Club is 6 minutes way as is Collier Golf club - 5 minutes away. Other golf courses worth a visit include Wembly Down GC, Joondalup GC and The Vines GC all of which are less than an hour away. About We are two retired professionals. Robyn was in Education and I (Graham) worked in IT. We love the French country side and the rural areas of England and Italy and the Rocky Mountain areas of North America.